If someone had told me study abroad classes in London would primarily consist of field trips around the city, I would have applied to the program a long time ago. When I got to the BU London campus, I didn’t expect my history class, a course focused on influential women in Britain from the 1600s to post-World War II, to involve us leaving the classroom so often. 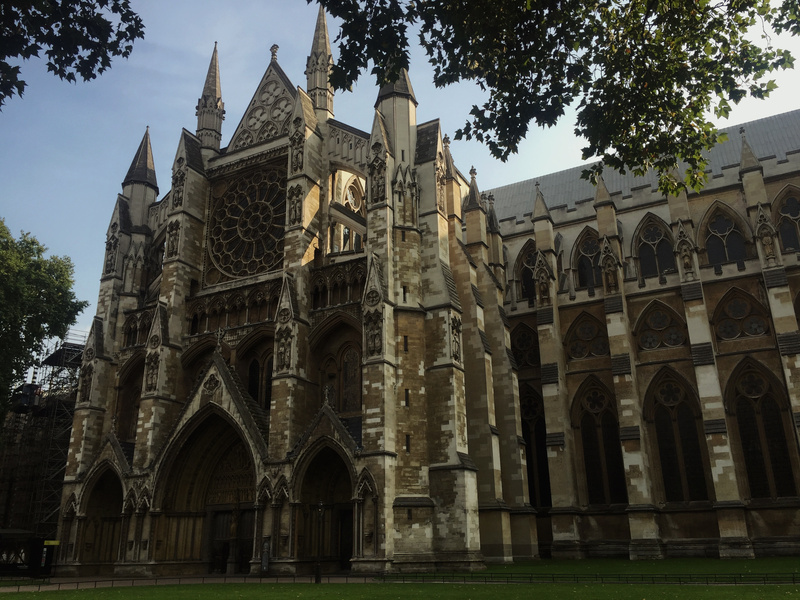 For nearly each session, I found myself in a plethora of galleries, museums, and libraries all the way from the neighborhood of Kensington (campus headquarters) to the area of Lambeth across the Thames. On the first day of class, our professor escorted us to the Museum of London. The museum has exhibits that document the history of London from prehistoric to modern times. There is a large series of chronological galleries that focus on important aspects of London’s history, such as the Great Fire of London in 1666 and the suffragettes’ fight for women’s right to vote in the early 20th century. At the museum we were able to see evidence of women’s place in British history; from the items they used in everyday life like fans, jewelry, and doll houses to their status in society, through propaganda posters, clothing and personal items. 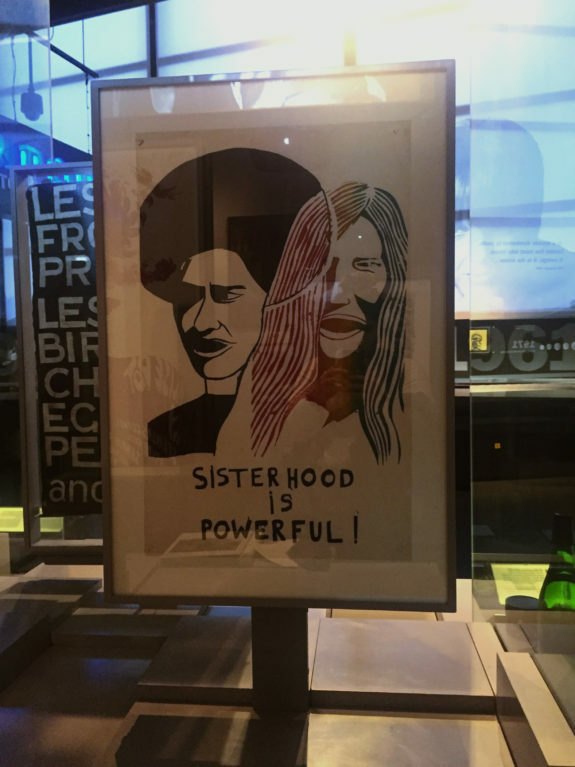 My favorite part was the World City gallery, which displayed artifacts from the 1950s to Present Day, including a powerful slogan poster for women’s rights. The Museum of London does a fabulous job of displaying the history of London in a visual, chronological way that is easy to follow. Centrally located in Trafalgar Square, the National Portrait Gallery is a must-see in London. 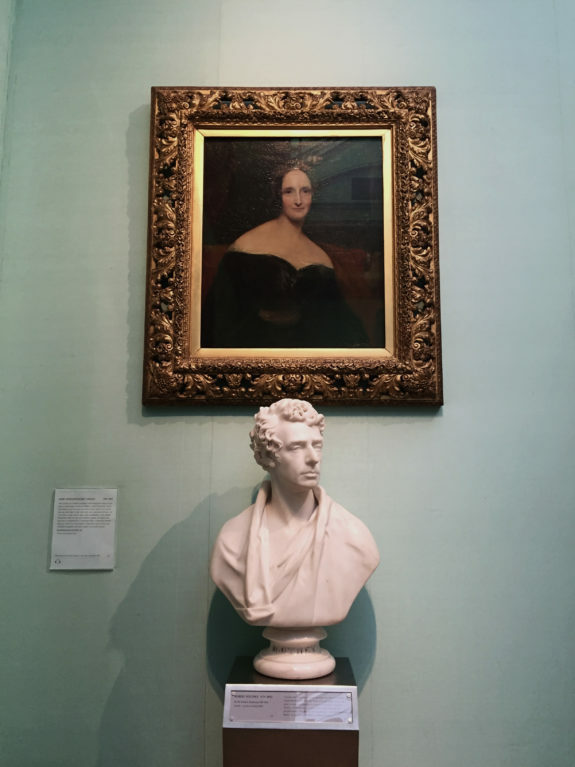 Adjoined to the National Gallery, the National Portrait Gallery contains portraits of famous British people based on the celebrity of the sitter, not the artist themselves. When I first walked into the gallery, I was surprised to see a massive portrait of musician Ed Sheeran hanging in the main entrance. The portraits are not all this modern. One of my favorites is a portrait from 1840 of Mary Wollstonecraft Shelley, the author of Frankenstein. The museum is visually rich and educated us on how the artists of their day and the public would have viewed these influential women. Not necessarily a museum trip, but equally as interesting, was a guided walk we took around Westminster, retracing the footsteps of the suffragettes. In the early 20th century, when the suffragettes were campaigning for women’s right to vote, they would form deputations and march from their headquarters at Caxton Hall to Westminster — the center of British politics and home to Parliament. 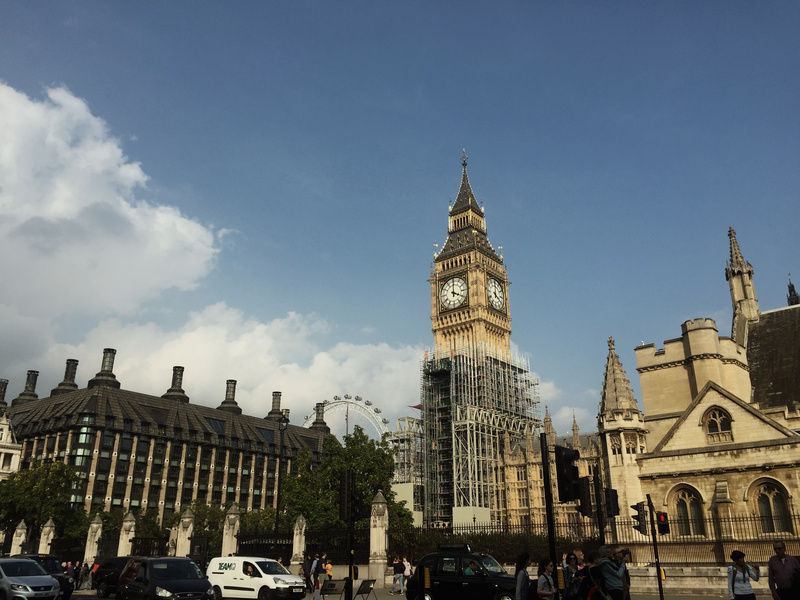 Our walk took us on this exact route, and we saw locales like Caxton Hall, Westminster Abbey, the Palace of Westminster, Victoria Tower Gardens, and Buckingham Palace. This tour was incredibly touching and I found it moving to see the same streets and monuments that the suffragettes saw as they fought for political equality. The tour made their struggle so much more real than just reading about it at home or in the classroom. I have to say, the highlight of the first half of my semester abroad was definitely these field trips. As a museum-fiend, I want to visit as many museums as I can while I’m here, and these visits make a greater impression of the course material in my mind than if I were to just read about it in a textbook. So, museum and gallery-lovers unite: London is the place to study abroad. 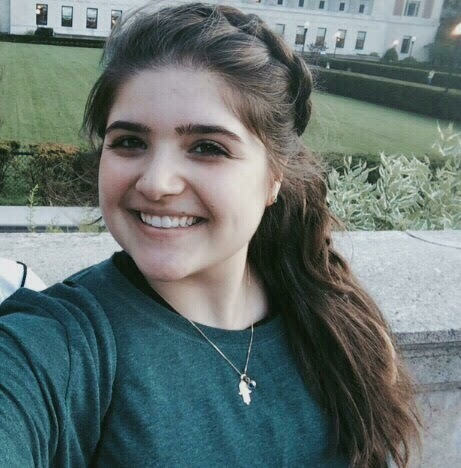 Asli Aybar is a junior studying public relations, French, and European Studies. When she graduates, she wants to work in publishing or music PR, hopefully in a country where she can put all those years of French class to good use. She loves Thai food, blanket scarves, Jane Austen, and a good striped tee.